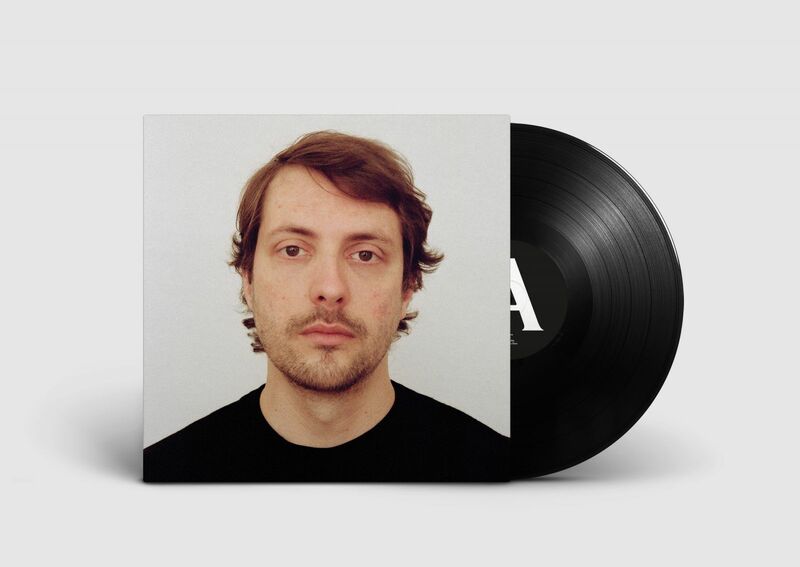 Bert Dockx adds a compelling new facet to his musical universe with his solo album 'Transit'. Apart from his main project, Flying Horseman and Dans Dans, Bert has always played solo shows on the side. These shows consisted of a mix of both personal creations and creative intepretations of iconic songs. This album bundles the most remarkable of these interpretations. The production, done by Dockx's faithful accomplice Koen Gisen, is naked, raw and dreamy, and was recorded in Gisen's intimate studio in Ghent, Belgium. The uniqueness and personaity in Bert's work can once again be admired in this album. The covers aren't anything you'd expected, but everything you never know you wanted. Overly familiar songs, such as 'Albatross' by Fleetwood Mac, 'I'm On Fire' by Bruce Springsteen and 'I Shall Be Released' by Bob Dylan are disassembled, put back together and accomponied by layers you've never heard before. Passionate vocals, an intense presence and fierce guitar playing make his performanes unforgettably riveting and athmospheric. Click here to listen and order.